Here were 1 and 2, going back quite a few years. Back then, I used to describe photos beneath them, instead of my current practice . . . above. So, below . 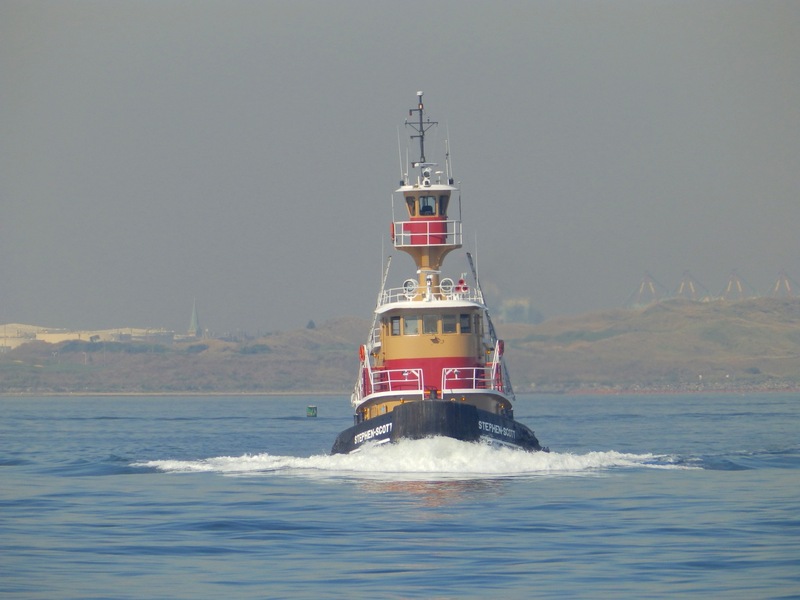 .. it’s a light Stephen-Scott, which way be the oldest vessel (1967) in the Reinauer Transportation Company fleet today. Morgan Renauer (1981), here pushing RTC 101, was originally built for Poling Transportation. Jason Reinauer (1968), up in Albany since last winter’s ice, dates from 1968. 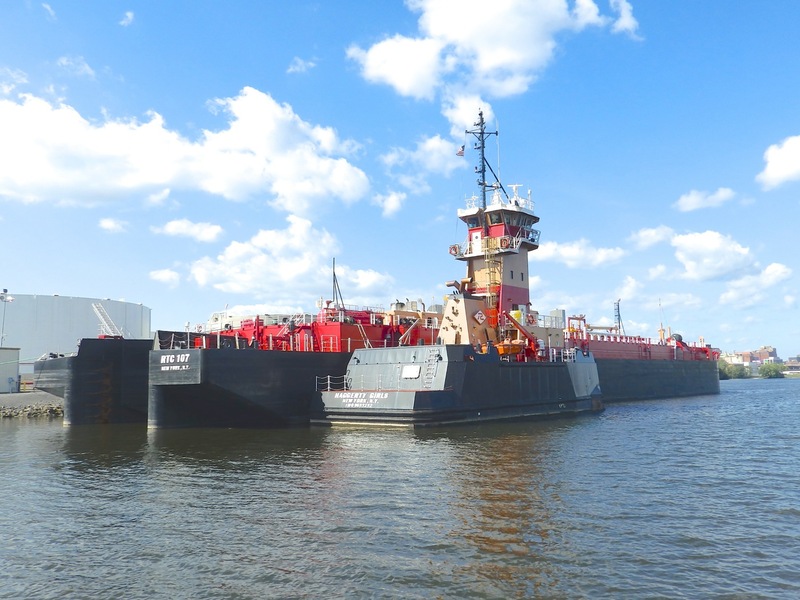 Laurie Ann Reinauer (2009), dating from the first generation of facet tug construction, moves RTC 85. 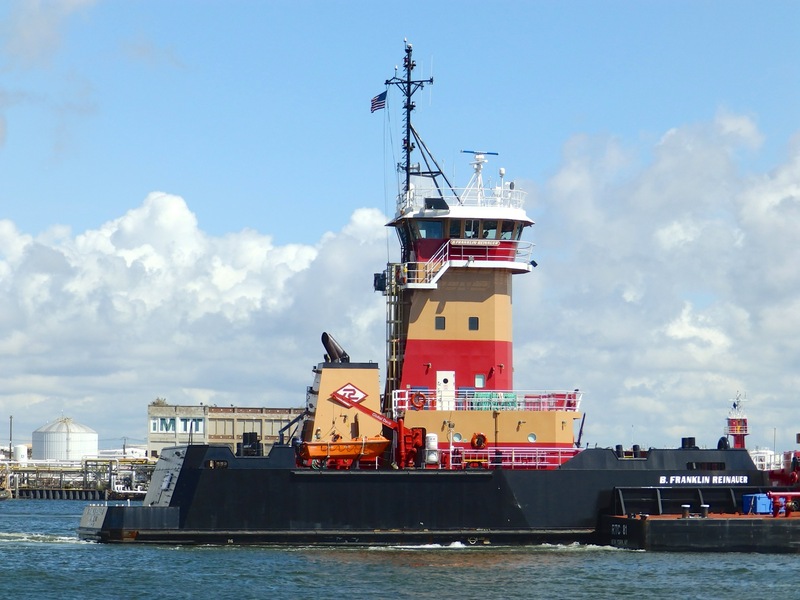 B. Franklin Reinauer (2012) is the first of the second generation of facet tugs. 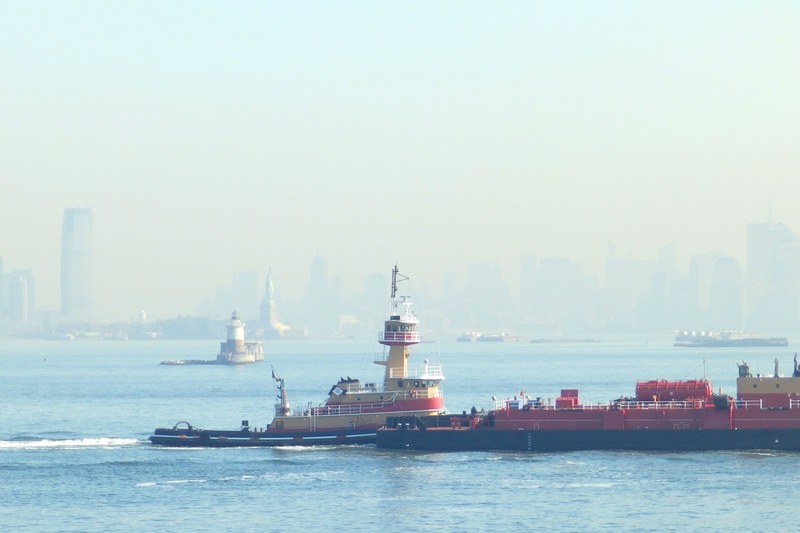 Click here for a Professional Mariner article on what a “facet tug” is. 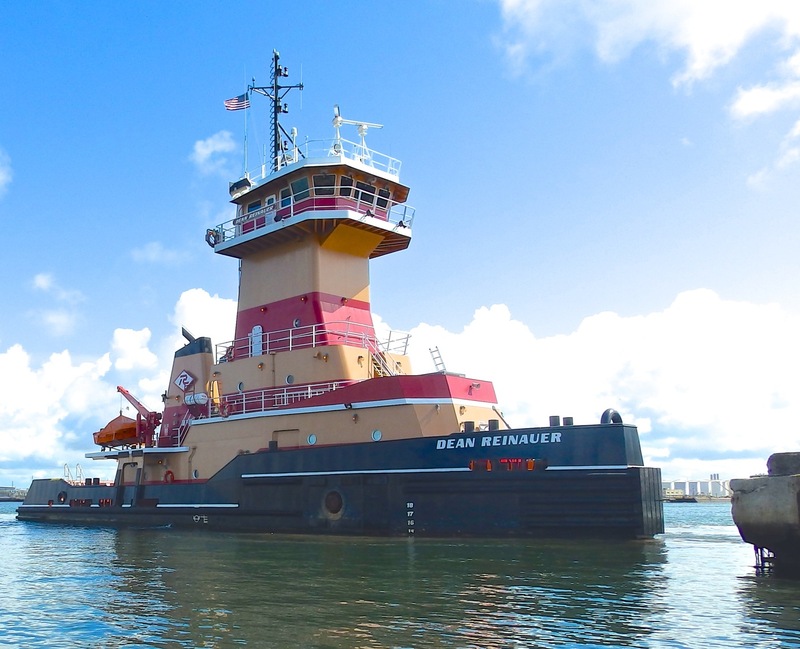 Reinauer Twins (2011)–referenced in that PM article above–if compared with the photo above, shows design differences between the two facet tug generations. Haggerty Girls (also 2013) resembles B. Franklin Reinauer. 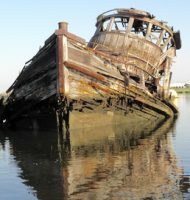 Kristy Ann Reinauer (1962) either has been of will be scrapped. 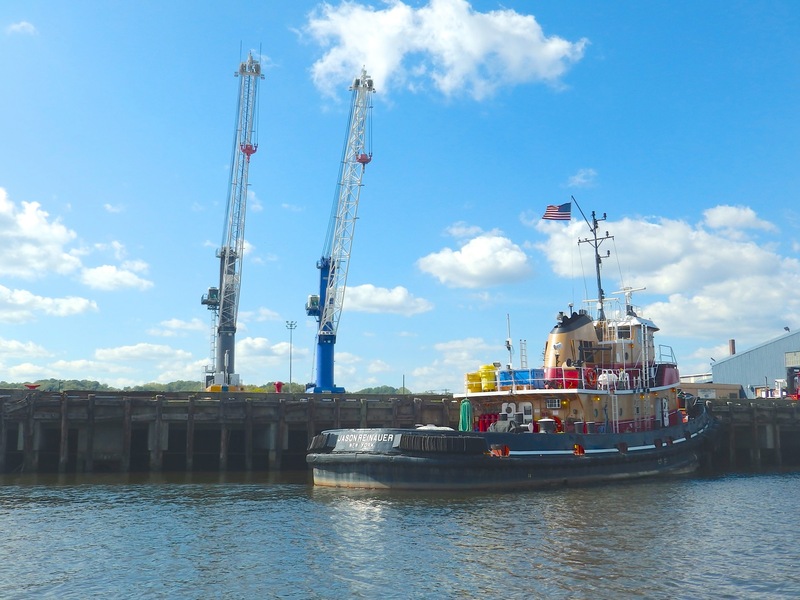 All photos by Will Van Dorp, who accepts blame for any errors in information and who would love to see a launch at the Senesco yard, where many of these have had their first splash. 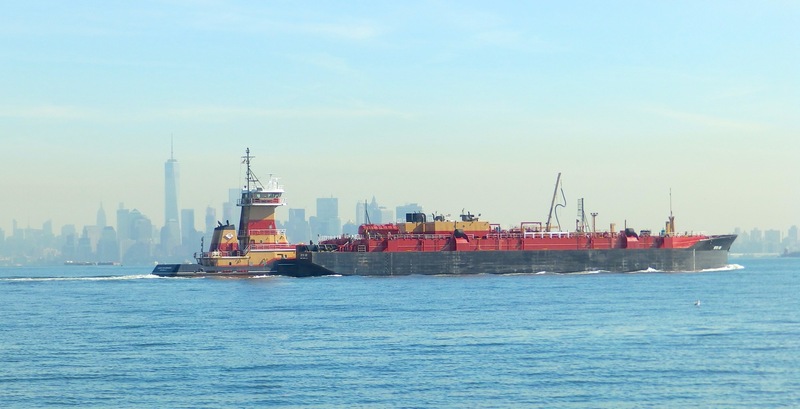 In 2013, she was “laid up” at the Reinauer Transportation Company’s yard in Staten Island, New York. 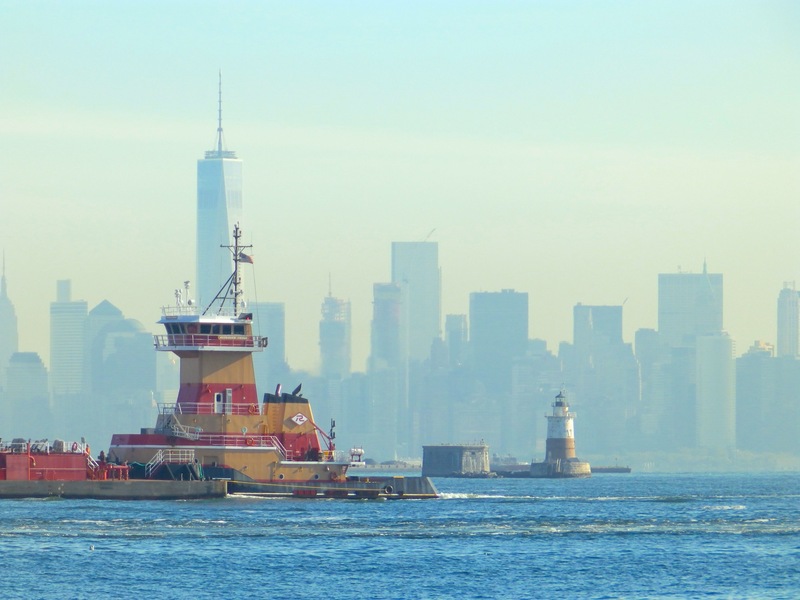 In 2015, the tug was scrapped at Tottenville Marine in Staten Island, New York. 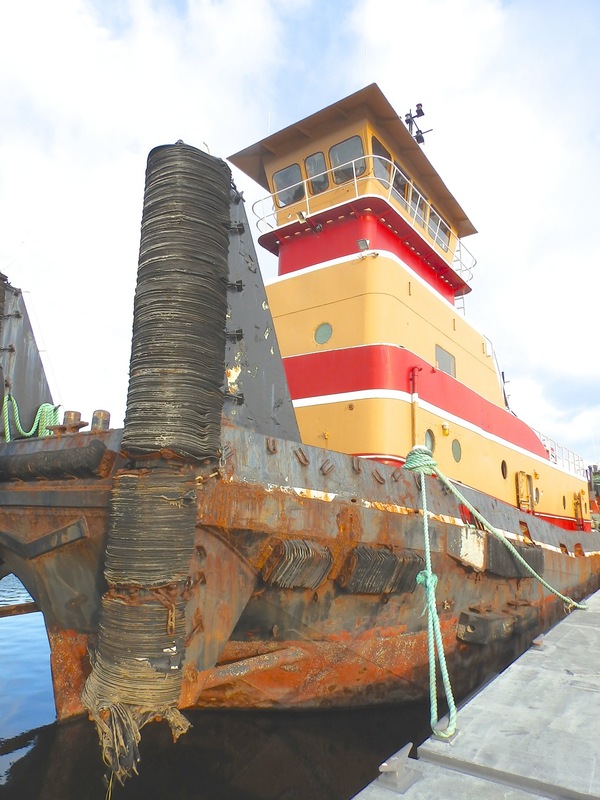 She was a square bow push boat, rated at 2,000 horsepower. Paul you would love the Morgan when she was owned by Poling then named the Elise M and painted the original colors of Poling. White and blue wave with a yellow stripe running in the middle. I have a picture of her and the Mary Turecamo (painted wood grain) during the Statue Of Liberty Celebration.Where do I send them to you to view? ooppss sorry i meant wil !